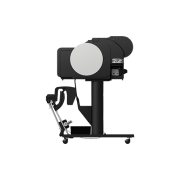 The all-new imagePROGRAF TM-5205 redefine printer excellence. 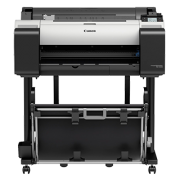 Boost your workspace productivity with software applications that seamlessly manage and simplifies your print jobs. Featuring an all-new pigment LUCIA TD ink with superb print quality for line and text reproduction and vibrant poster prints. 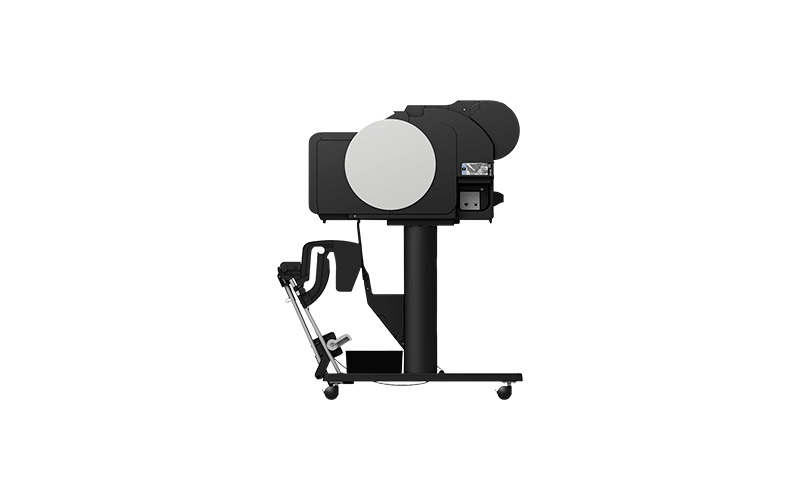 Boasting an impressive 44dB acoustic sound level, the TM-5205 truly lives up to the ideal that your prints should be seen, not heard. 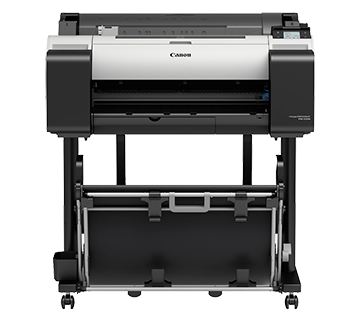 Combining core printing technologies with a wide range of features and software solutions, these versatile 24-inch Large Format inkjet printers allow you to enjoy exceptional high-speed and accurate printing. 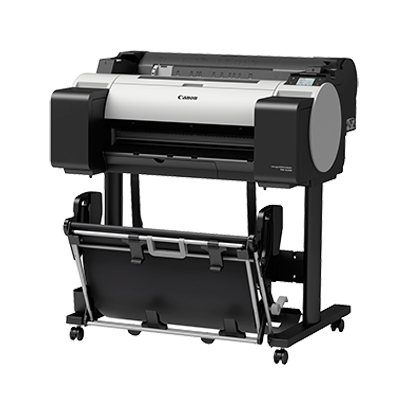 Aside from an all-new LUCIA TD 5 color pigment ink for vibrant prints and exceptional fine details, the TM Series boasts high level of data security, with optional hard disk and scanner to complete your quiet printing experience.